Investment success is matter of correct decision making and the right analysis of market trends. An asset manager can assist you in making the correct investment decisions. 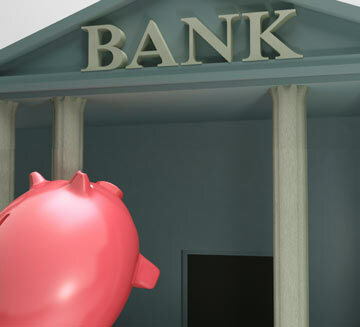 Here are things to keep in mind when selecting a bank to handle your investments. Experience: types of transactions and number of transactions done. Availability of the MIS reports and the complete bank market information should be read and analyzed. It should be checked whether dedicated team of professionals who are handling and troubleshooting problems. The standing presence of the bank in the market and their consolidation should be checked and verified. Quantitative research and service support for asset managers and investors. You may want to see what investment tools they provide investors and what online options you will have available. If one is looking for the both the domestic and international market then one must see that the bank is offering services in both with good compliance.